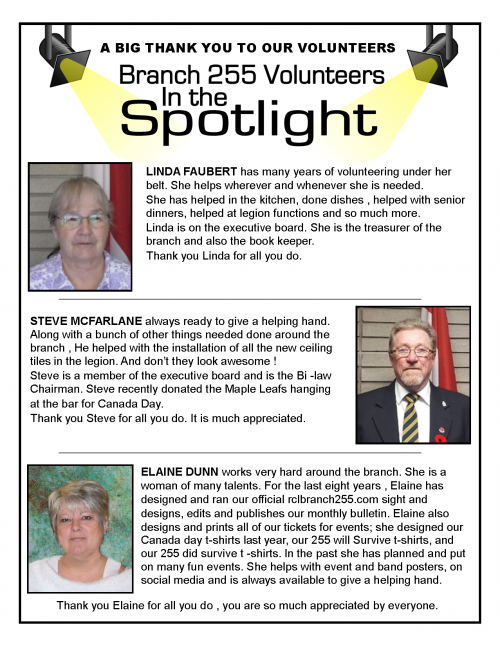 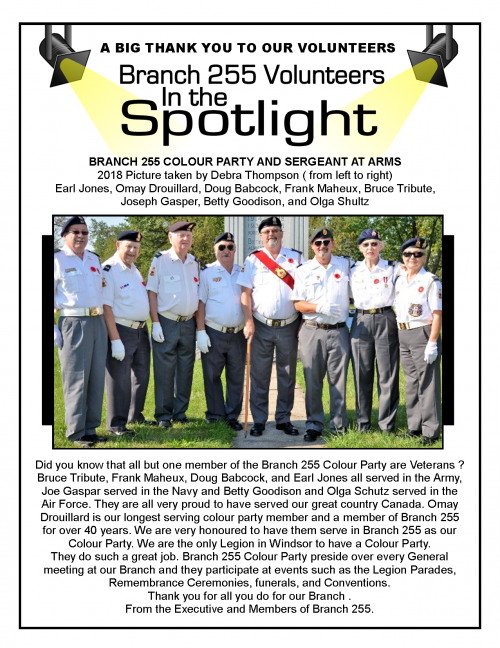 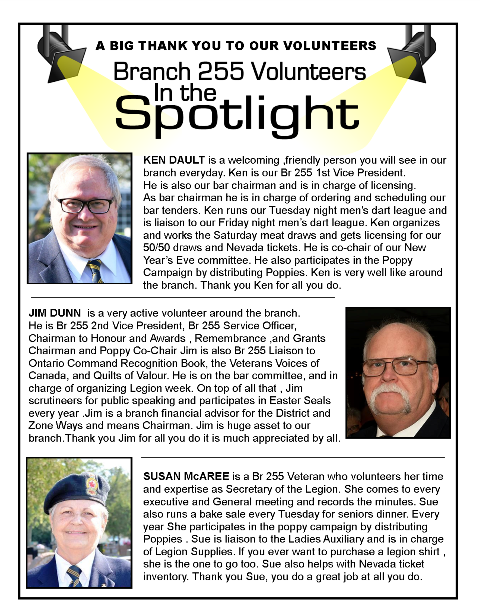 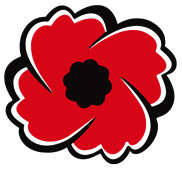 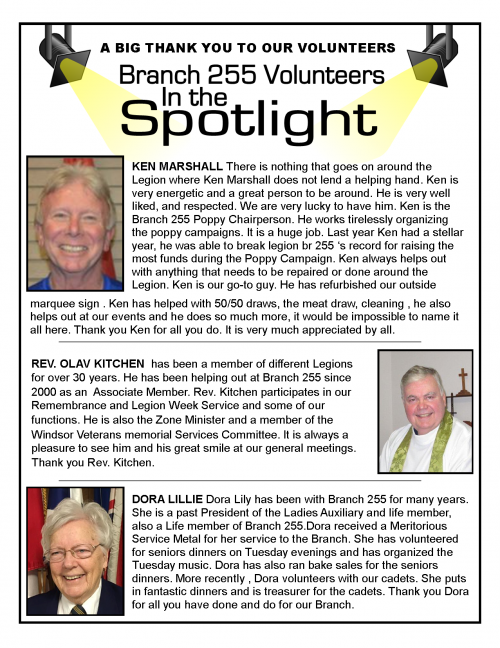 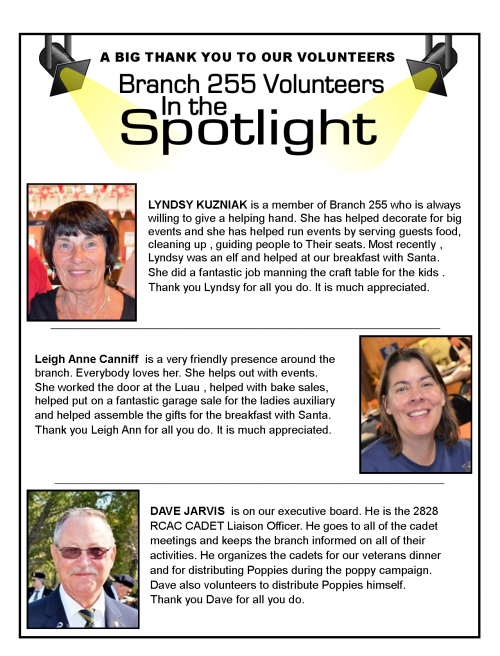 Our Legion would not be possible without the work of our dedicated volunteers. 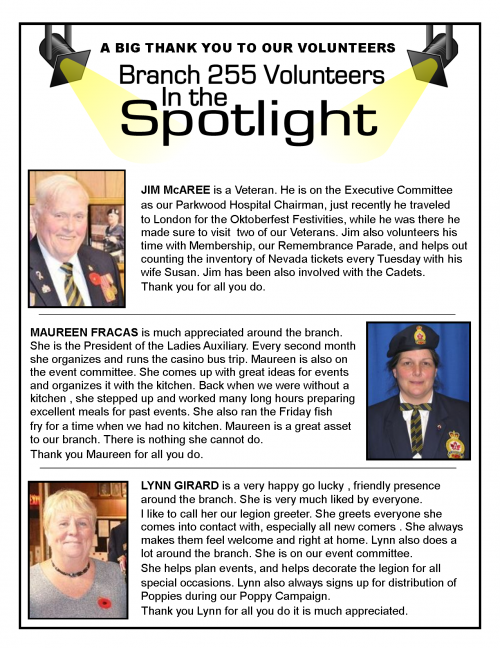 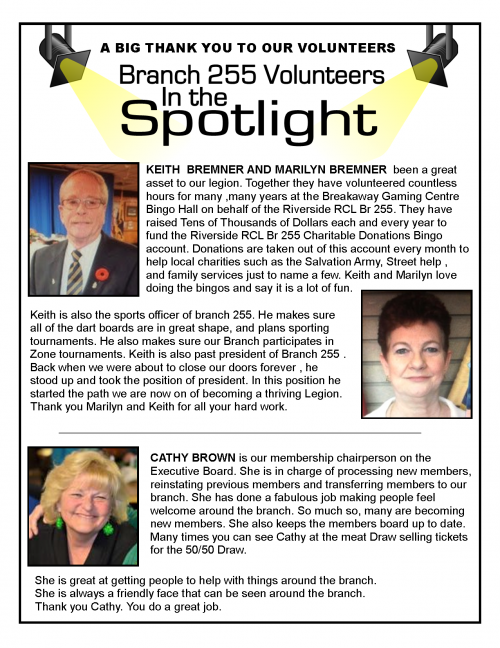 We sincerely appreciate everything they do for our Branch. 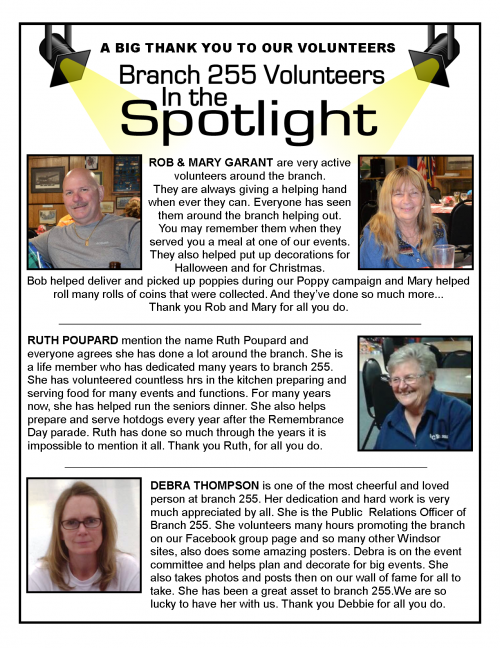 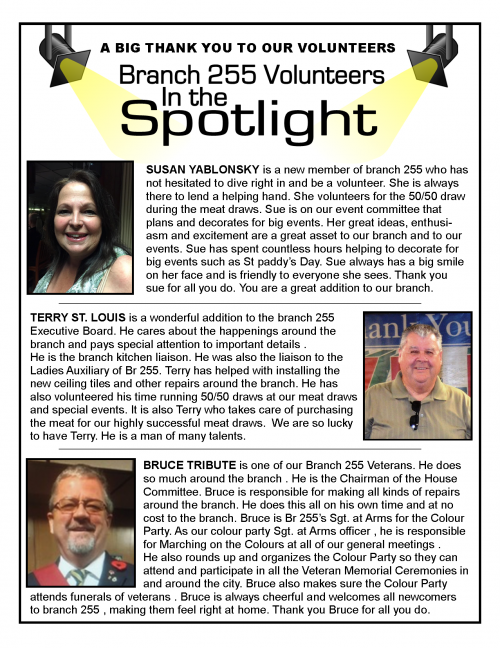 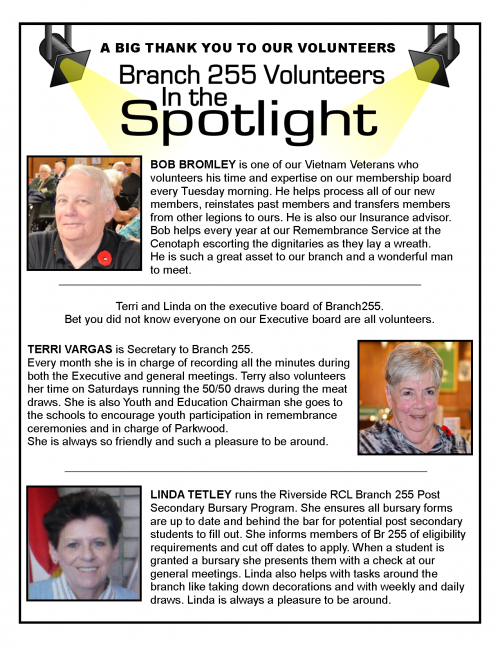 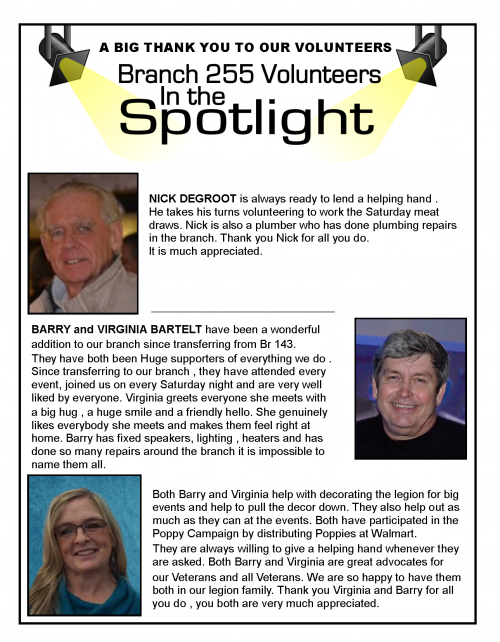 "Thank you to our volunteers!